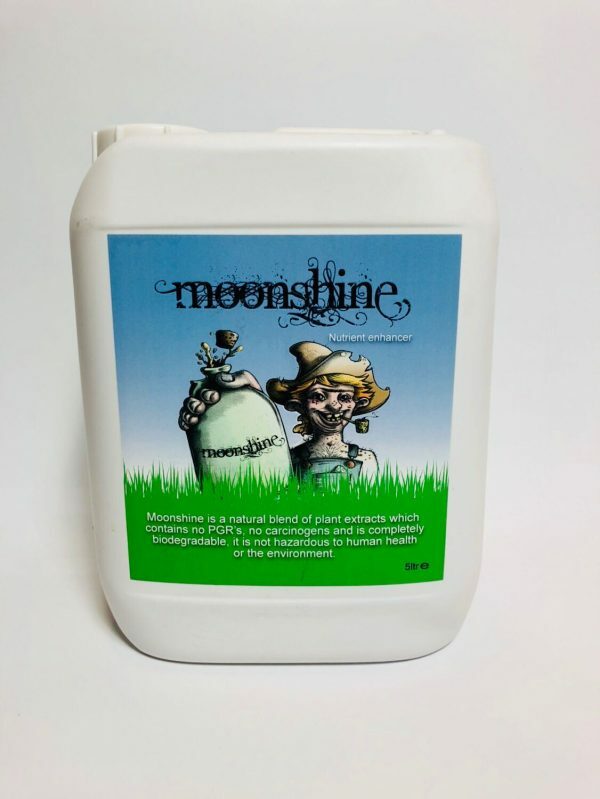 Moonshine is a nutrient enhancer that works at a cellular level by stimulating their natural defences, encouraging explosive root growth and development. 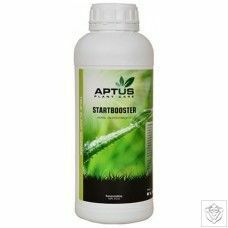 This helps the nutrient uptake to be more efficient, improves the plants stamina that makes the overall health of your plants stronger. 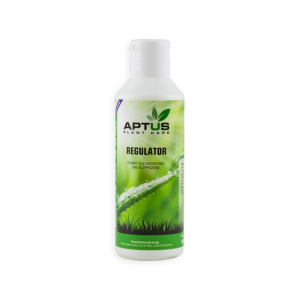 And that’s not all, as using Moonshine in your feeding regime will also improve plants resistance to disease, resulting in exceptional crop quality and higher than expected yields. Moonshine’s formula is made from a natural blend of plant extracts, therefore it contains no carcinogens or hazardous ingredients. 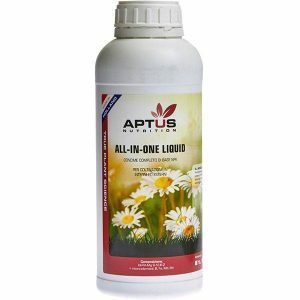 It’s also 100% biodegradable making Moonshine nutrient enhancer safe for humans and the environment.